Microsoft has released monthly Office Mobile feature update 17.7571.xxxx (or higher). The latest update is now available for Windows 10 devices including Windows tablets and phones. The latest update delivers new features like Pen support for PowerPoint, new background color support for OneNote and more. Office Mobile feature update 17.7571 is released for Slow ring insiders. What’s new in Office Mobile Insider Slow ring update 17.7571? Accessibility built right into Office Mobile – Improved support for using Narrator and other assistive technologies as well as your keyboard to edit documents with others, sort data in worksheets, read and edit presentations, and more. Sharing Notifications in Word Mobile, Excel Mobile and PowerPoint Mobile*- No need to keep checking your shared documents, workbooks, or presentations. We’ll send you a notification when there’s activity. *This feature is available with an Office 365 subscription only. Open more file types with Excel Mobile – You can now open more file types than you before, such as files that contain snapshots from your Camera tool. Page background colors now in OneNote – Now you can change OneNote background colors. Switch it up by adding a background color in just one click and change the mood of your page. Lasso Select now at your fingertips with PowerPoint Mobile – The Surface pen button allows you to use lasso select on ink without visiting the ribbon. Use your Pen to select and change objects in PowerPoint Mobile*- Grab object handles with the Surface pen to resize, rotate, move, and more. *This feature is available with an Office 365 subscription only. 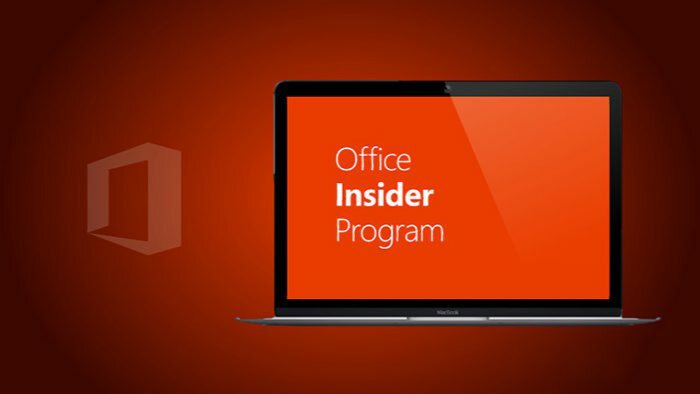 Download Office Mobile apps from Windows Store, or click the following links from your device.